The School is required to have rigorous policies and procedures in place to safeguard children. The School has several members of staff who have undertaken specialist training. The Nursery, Junior School and Senior School each have a member of staff who takes on the role of Designated Safeguarding Lead (DSL) to deal with safeguarding and child protection concerns. If staff have any concerns about a child then we follow the procedures outlined in our policy which may include reporting concerns to Social Care within the Local Authority. It may be helpful to know that the law places a duty on the Head and their staff to report any obvious signs or suspected cases of child abuse – which include non-accidental injury, neglect, emotional abuse and/or sexual abuse. The procedures are intended to protect children at risk and all schools nationally are expected to take the attitude that where there are grounds for concern it is better to be safe than sorry. This does mean that School staff risk upsetting some parents/carers by reporting a case which, on investigation, proves unfounded. In such circumstances, it is hoped that parents and carers would accept that the staff acted in what were believed to be the child’s best interests. Akeley Wood Junior School has received 0 complaints in the previous academic year. 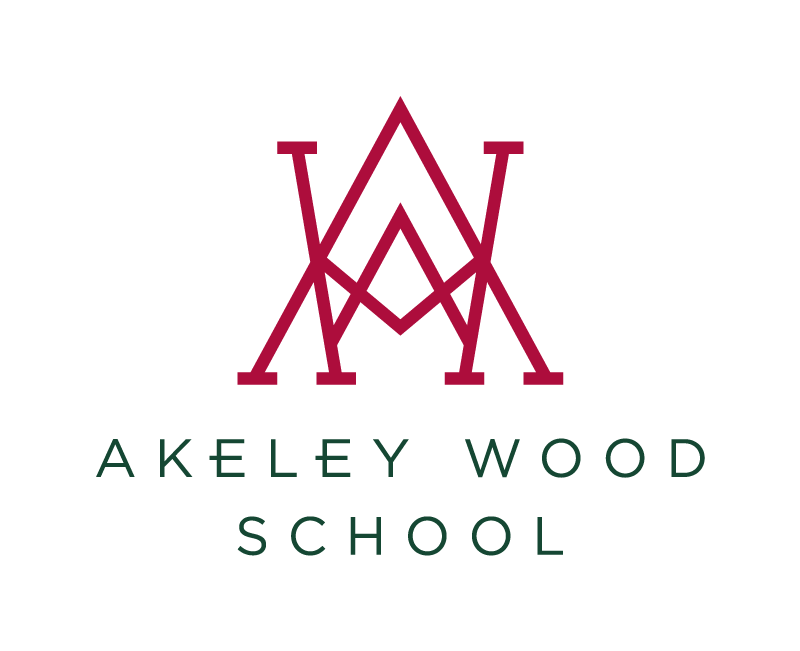 Akeley Wood Senior School has received 1 complaint in the previous academic year. The Complaints Procedure is noted in the ‘View Policies’ sections above, please click either Junior School or Senior School to access the policy and documentation. Together we can stop bullying and create safe environments in which children and young people can live, grow, play and learn. Cognita Schools has signed up to eradicate bullying in our schools, working in partnership as an associate member of the Anti-Bullying Alliance (ABA); based at the renowned charity, the National Children’s Bureau in London. ABA is a coalition of organisations and individuals working together to stop bullying. ABA coordinates anti-bullying week each November and is the national voice for evidence-based practice in this field. We access specialist training for all our schools, respect difference and welcome diversity. Our schools’ anti-bullying policies support the values of ABA. We believe that bullying in any form is wrong and should not be tolerated. It is a behaviour choice and anyone can be encouraged to change their behaviour. We believe that children have the right to feel safe, secure and valued and that creating a safe environment and dealing with bullying is everyone’s responsibility. We support a range of positive strategies in our schools to tackle and prevent bullying. We actively challenge the use of humiliation, fear, ridicule and other similar approaches. Our policy is implemented whenever the school is responsible for the conduct and welfare of children. As successful schools, we create an environment that prevents bullying from being a serious problem in the first place. Schools that excel at tackling bullying have created an ethos of good behaviour where pupils treat one another and school staff with respect because they know it is the right way to behave. Find out more about the Anti-Bullying Alliance. When should I report to CEOP? We help children stay safe online. Has someone acted inappropriately towards you online, or to a child or young person you know? It may be sexual chat, being asked to do something that makes you feel uncomfortable or someone being insistent on meeting up. You can report it to us below. For advice and to seek help on a range of issues, from hacking to cyberbullying, click here.